Don&apos;t Miss the OPEN HOUSE Saturday 3/30 from 2-5! HEAD TO TOE, MOVE IN READY perfection! AND at such a reasonable cost!! NEW HVAC, NEW ROOF, NEW APPLIANCES, NEW FLOORING THROUGHOUT, NEW GRANITE..the list is endless! Step into soaring ceilings and feel the sunny disposition of the house wrap around you! Lovely layout with an open concept home and an OWNER&apos;S SUITE ON THE MAIN FLOOR with Smartcore Ultra Luxury Plank Flooring! 2 Bedrooms upstairs with new carpet and a shared bath! Enjoy the beautiful weather in all seasons with this CUSTOM DECK AND GORGEOUS RAILING DETAILS!NEW SOD! Fantastic schools -McIntosh is! 100 MILES OF GOLF CART PATHS! Walk to Elementary School! Close to Shopping! 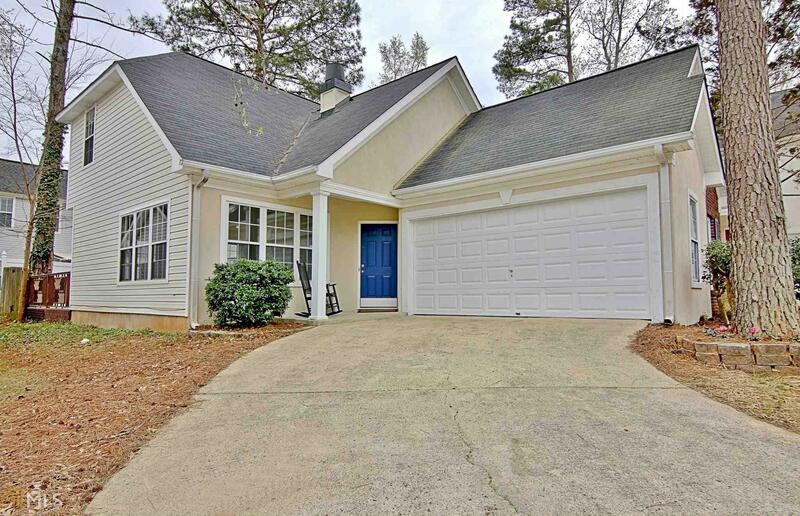 North PTC location-easy commute to the highway/airport!